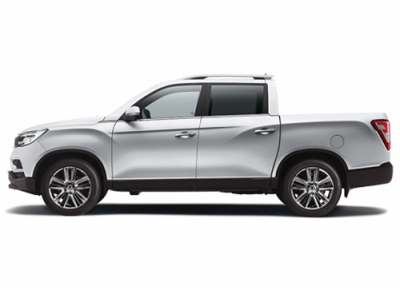 The new Musso oozes toughness, drawing from SsangYong's 60-year heritage as a leader in 4x4 vehicles. It's a big, bold, beauty, with giant-sized muscles, a striking front-end that commands attention and dynamic character lines that sweep through to a graceful rear. Its luxurious interior offers comfort and tech that would befit a European SUV. 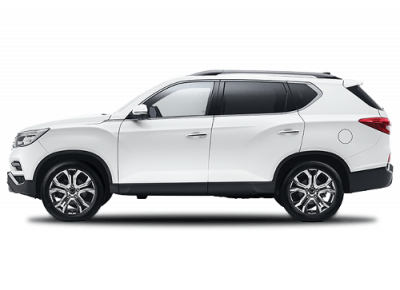 The bold yet elegant exterior design flows from a rugged body-on-frame construction built with high-strength steel, sharing the same powerful platform as the award-winning SsangYong Rexton. The new Musso is designed to feel fresh and modern, evident immediately from its exterior detailing. 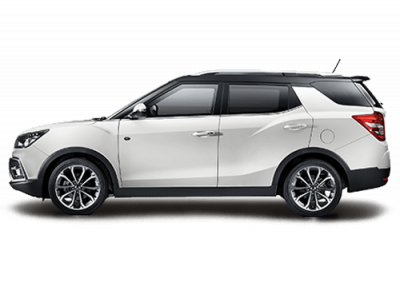 The distinctive front-end is led by a grille that takes its inspiration from the spread wings of a bird in flight, while the bold headlight units group together LED daytime running lights, high-intensity headlamps for better night vision, LED fog lights, positioning lamps and directional indicators. Being a commercial vehicle with a load space fit for a thousand tasks doesn't stop Musso presenting an elegant image from the rear. A collection of LED rear lights augment a purposeful design which features the SsangYong 'shoulder wing' image on the rear tailgate – a sophisticated meeting of function and form. The choice of wheels makes a big impact to the stance and profile of any vehicle and Musso is no different. 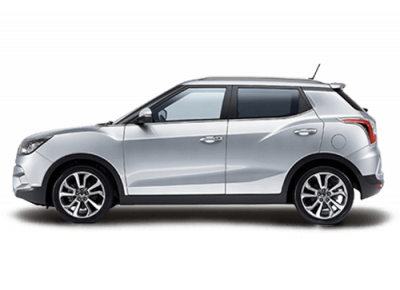 Entry level EX models get 17" alloys, ELX gets 18" alloys, while the top-of-the-range Ultimate comes with huge, 20" rims that make a big statement of intent!